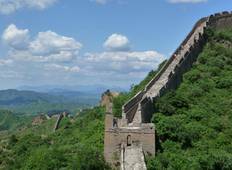 Traverse two thousand years of history on a Hiking and Trekking tour through China. 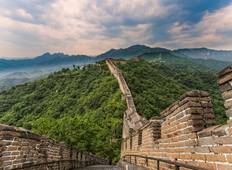 Journey along the Great Wall of China, a masterpiece of architecture stretching over 5000 miles, or explore some of the worlds most beautiful mountain ranges and national parks. "This is a relatively new tour, hence there are not many reviews for it yet. The overall..."